We have booked to see Annie at the Bord Gais Theatre for Thursday 11th July in the Bord Gais Theatre, 7.30pm show. We will, as always, organise a coach transfer. Tickets are €45 each and strictly on a first come basis. Payment in full will be required by the end of February. This is open to students and their families. Younger students must be accompanied by an adult. 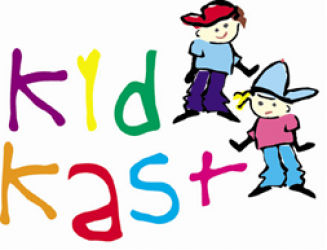 Please email info@kidkast.ie with your booking.